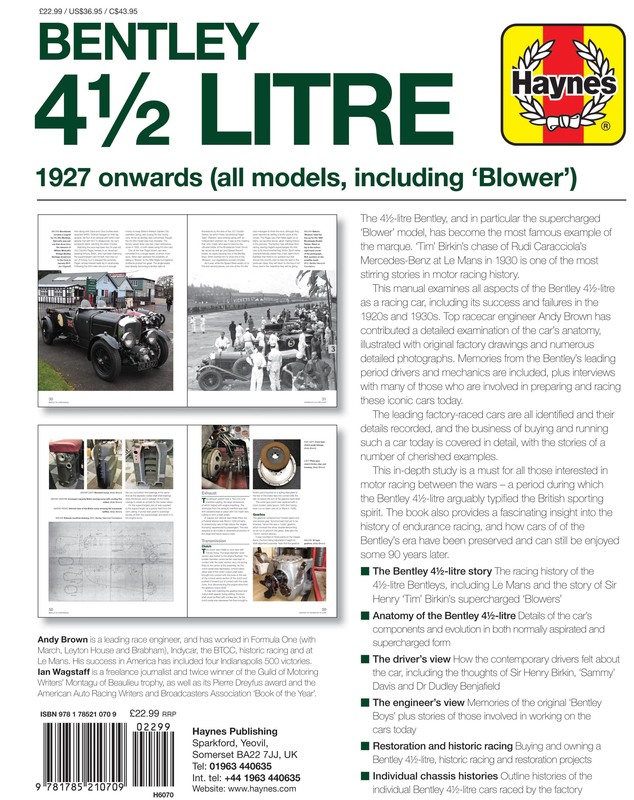 The 41/2-litre Bentley is one of the most iconic pre-war cars, and the supercharged 41/2-litre 'Blower' Bentley is today one of the most sought-after and most valuable cars for collectors. 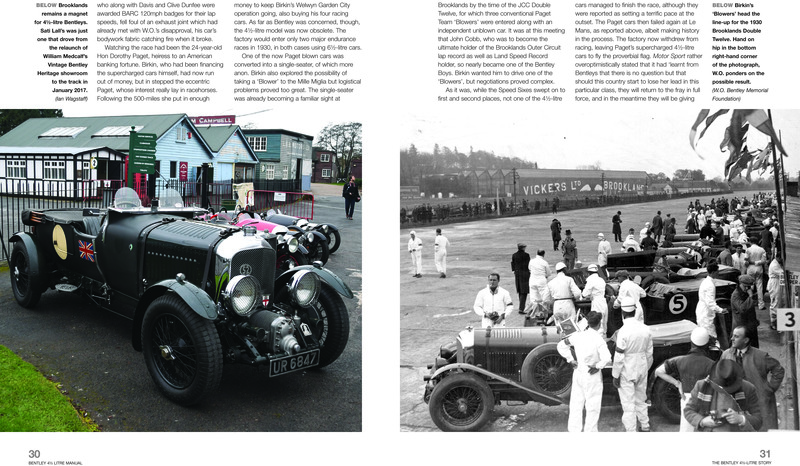 The ‘Bentley Boys’ won several high-profile races in Bentleys, and Woolf Barnato and Bernard Rubin won with a 41/2-litre car in 1928. 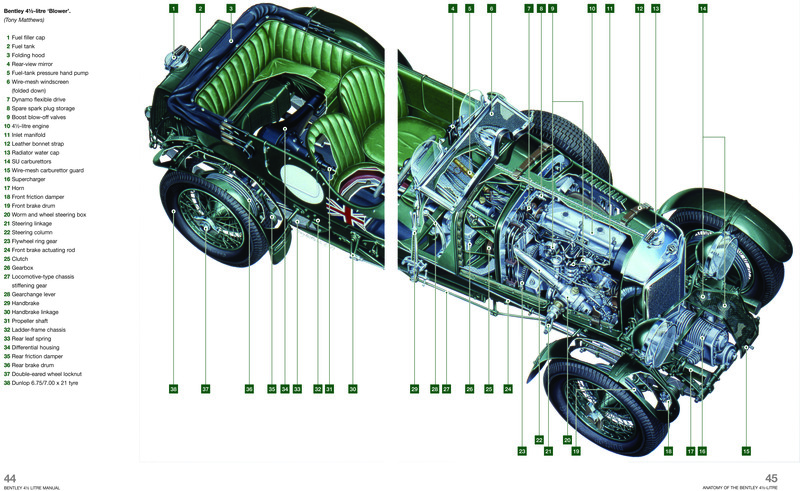 Five supercharged 'Blower' Bentleys were built to compete at Le Mans, but the car's Achilles Heel was its reliability, and it never won the 24-hour race. 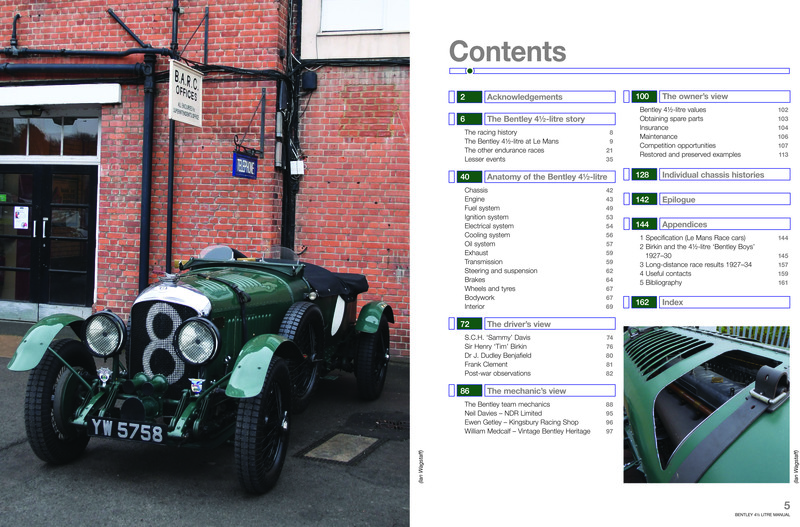 This Manual provides details of the 41/2-litre unsupercharged and ‘Blower’ Bentley racing cars, detailing their period racing history, anatomy and engineering, and providing an insight into owning, maintaining and running an example of this iconic car today. 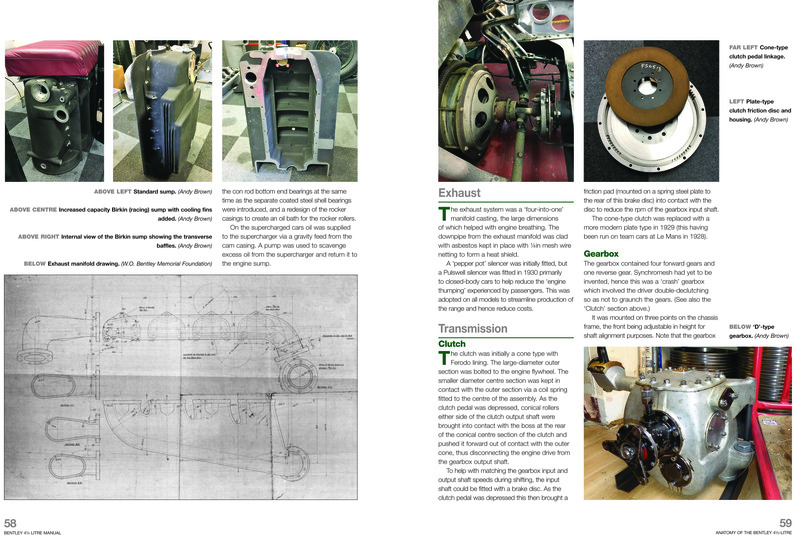 Illustrated with period photographs and design and engineering material, plus photographs of restored examples in use today. 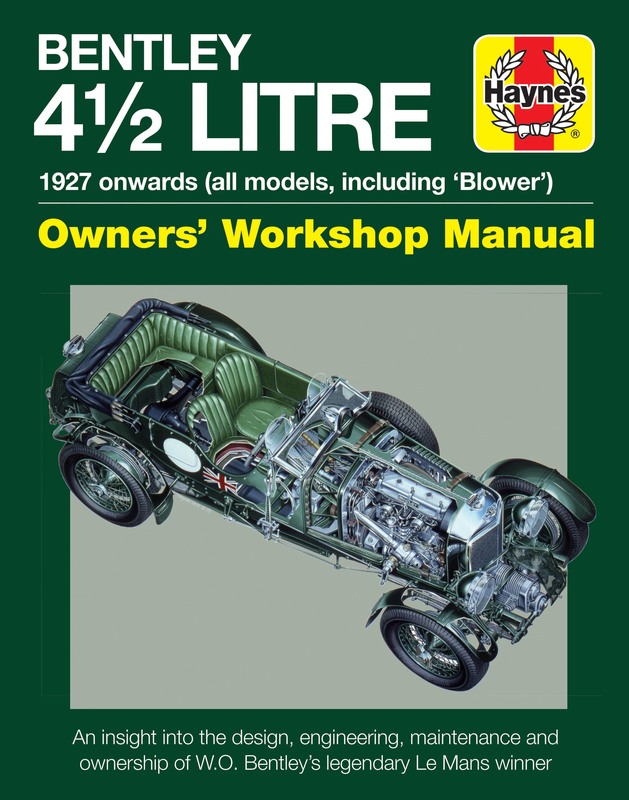 Author: Ian Wagstaff is a freelance journalist specialising in motorsport and the automotive components industry. He has written for numerous magazines in both Europe and the USA, including Racecar Engineering, Race Engine Technology, Autosport and Motor Sport. In 2006 he was awarded the Mercedes-Benz Montagu of Beaulieu Trophy for his book The British at Le Mans. 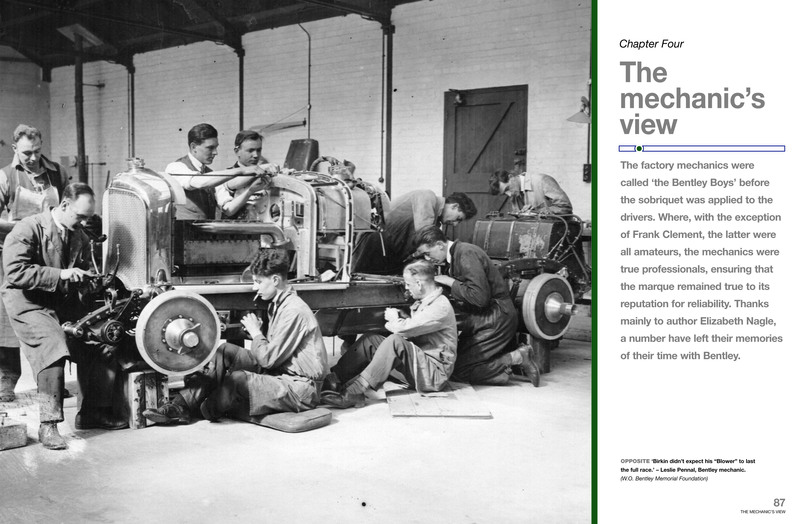 He is the author of Haynes's Lotus 72 Manual, McLaren M23 Manual, Maserati 250F Manual, Lotus 49 Manual and, forthcoming at the time of writing, Porsche 917 Manual and Porsche 956/962 Manual. He lives in Oxfordshire.